A good number of offenses are bailable in Los Angeles. Bail is money deposited to a court to allow the defendant to forfeit his or her right to see a judge within 72 hours of his or her arrest. Depending on the crime the defendant is accused of, the bail amount can be pretty hefty, and not everyone can afford it. If you find yourself in a bind with the law, and are meted a bail amount that is not within your financial reach, you can opt to pay using bail bonds through licensed bail agents. To post a bail bond, you will need to provide a premium amounting to ten percent of the set bail and some form of collateral. Absolute Bail Bonds offers Los Angeles bail bonds in the least amount of time possible, and with some of the most favorable terms in the City of Angels. 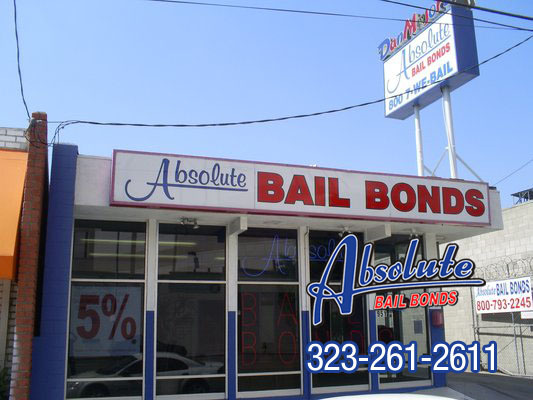 To learn more about the company and how to use bail bonds to pay your bail, log on to AbsoluteBailBonds.com. Further inquiries can be addressed by calling 323-261-2611.